October has been a busy month for me reading wise and there are a couple of reviews coming shortly of books by Cal Moriarty, Rod Reynolds and Bill Rogers. I’ve been travelling which has also given me the opportunity to catch up with some crime novels that I’ve been dying to read for ages all of which I’d recommend to readers of this blog. 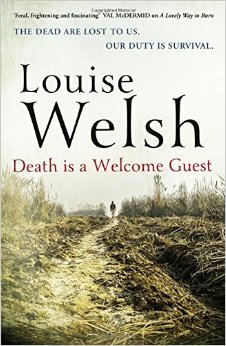 Louise Welsh is an excellent writer whom I’ve admired for a long time. I’ve an enduring fascination with end-of-the-world scenarios ever since I read Nevil Shute’s On the Beach as a teenager. Death is Welcome Guest is the story of Magnus Fall who flees London trying to reach is family on a remote Scottish island as the plague sickness descends on the country. He reaches a commune governed by a rigid set of rules where the primary aim is to survive. Welsh is excellent at plotting and the novel is a gripping read about desperation and religious doubt. Another author who is a ongoing favourite of mine is Sharon Bolton. 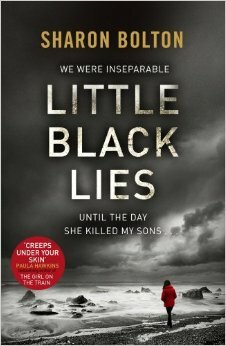 Little Black Lies is set in the Falkland Islands and this is the first time I’ve read a murder story set in this part of the world. It’s an agonising tale of lost children – Caitlin’s two son’s were accidentally killed while in the care of her best friend, Rachel. Now children have started to go missing on the island. It’s a page-turning read and brings to life the tensions of a small isolated community. I met Romanian author and publisher Bogdan Hrib at last year’s Iceland Noir. 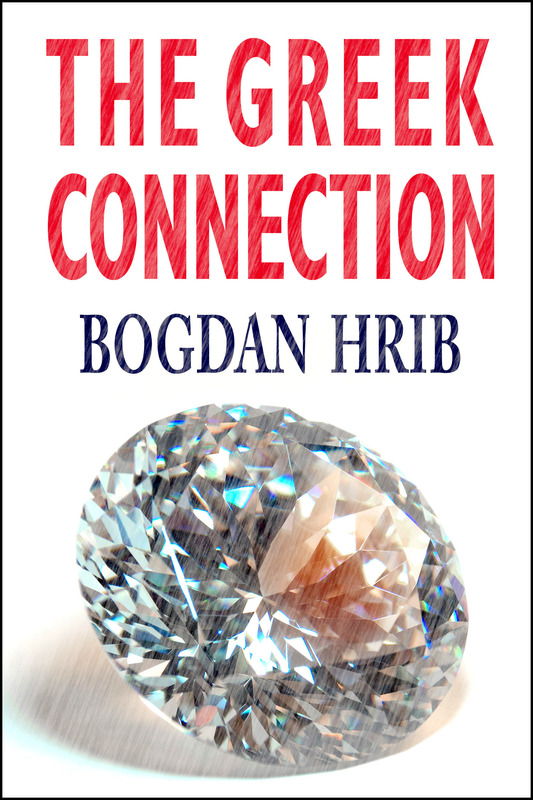 One of his novels, The Greek Connection, has recently been published by Mosaic Press. It’s a short but dynamic novel full of menace and set in a country I know well, Greece. The plot is dialogue driven and I was impressed how well the writer moves the narrative forward using sharp exchanges between the characters. Stasi Child by David Young is his debut novel set in 1975 East Berlin featuring the charismatic head of the murder squad. Karin Muller. She’s investigating the killing of a teenage girl but her own personal life comes under scrutiny when her husband is arrested and her enquiries impinge on the machinations of East Berlin’s elite. It’s an excellent read with a strong sense of place and I’m sure the start of an exciting career for the author. I love the variety in your choice, Sarah. I’m glad that you’ve had a good reading month, too. And yes, that Nevil Shute is a classic. I remember the book clearly, Margot. And thanks, October was a great reading month. Sarah, my aunt introduced me to Nevil Shute when I was in my teens. I want to read ON THE BEACH again, so thanks for the reminder. I’d like to read the two novels by Bogdan Hrib and David Young. Great, thanks Prashant. Glad to meet another Nevil Shite fan too. 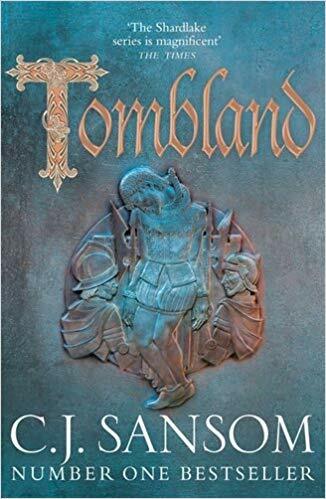 Yes – it’s a very atmospheric book. I really want to read something by Louise Welsh and I have two or three of her books. I have to make time for that. And I really want to read the Plague Times books, which I don’t have any of yet. Stasi Child I have read about and sounds good. Thanks, Tracy. Stasi Child is getting lots of good reviews here. Thanks for the roundup Sarah – I rally like Louise Welsh’s writing, and the other books you mention seem well worth a look too. Thanks, Moira. Louise Welsh is an excellent writer, I agree.